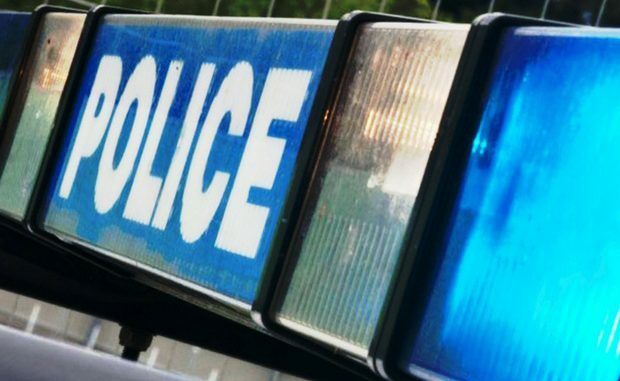 A Margate woman in her 60s has been targeted by distraction burglars. Aa bracelet was stolen during the incident which took place at about 1pm on Wednesday (1 August), at a property in Millmead Road. The victim opened the door to a man who entered the house and then reportedly tried to access the garden. The victim refused but suggested the man could leave the house and come into the garden via the gate instead. Detective Sergeant Heidi Collins said: “While in the garden, the victim became suspicious of the man’s intentions and asked him to leave, which he did. “The victim had been expecting a delivery and at first thought the man was a courier but then realised it was mistaken identity. “When she came back into the house, she then found a second man coming downstairs. She challenged him and he left. “Fortunately the victim realised the first man’s behaviour was not quite right and sent him away, disturbing the second man who had made his way upstairs. “But it is a timely reminder to residents to think carefully about who you allow into your home – always ask to see proof of identification and don’t be afraid to leave them on the doorstep with your door closed while you verify they are who they claim to be. Anyone with information about the burglary is asked to call Kent Police on 01843 222289 quoting ZY/44590/18.